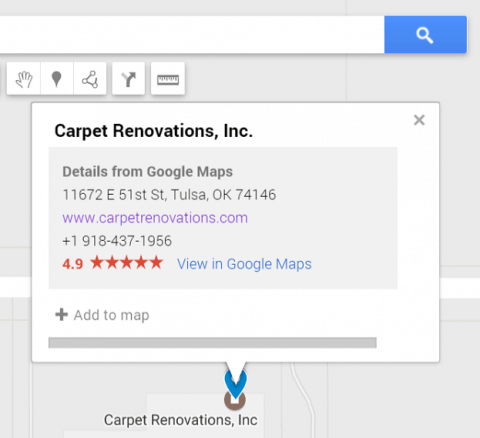 When it comes to hiring a carpet cleaning company in the Tulsa, Oklahoma Area one of the best things you can do to insure you find a reputable one is read Tulsa Carpet Cleaning Reviews from real customers just like yourself. 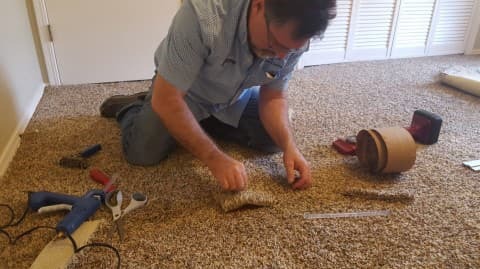 Carpet Renovations, Inc. has been serving the Tulsa Metro Area with great quality carpet cleaning services for over 30 years and has accumulated quite a substantial amount of wonderful reviews from happy customers. By clicking the Social Sites below you can find out what others are saying about their experience after choosing Carpet Renovations for their carpet cleaning. Have you ever went through the frustration of having the same spot or stain return just within a short span of having your carpet cleaned? 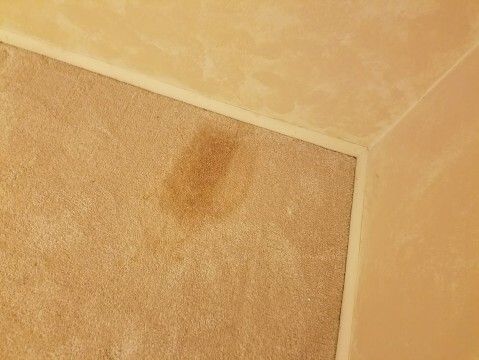 Maybe you spot cleaned it yourself or hired a professional carpet cleaning company, but the stain just keeps coming back. After cleaning a spot or stain from your carpet there are times where it will return just shortly after the carpet dries. This is most often a result of "wicking" which will be discussed below. At other times the spots and stains come back after the passing of a few weeks. This is most often referred to as "rapid resoiling". In either case, it can be very irritating to see spots and stains re-occur on a carpet that you just cleaned yourself or had professionally cleaned. If this is your situation then, you are not the only one. Recurring spots and stains are very common and there really is a logical answer to why this happens. The two primary causes of re-spotting are wicking and rapid resoiling. 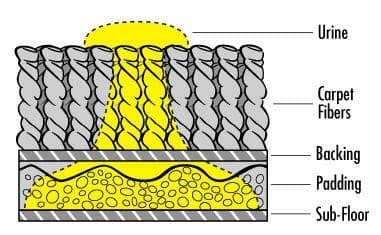 The first one starts in the pad or backing of the carpet underneath the carpet fiber, while the other one starts in the fiber of the carpet themselves from soap residues that have been left behind. 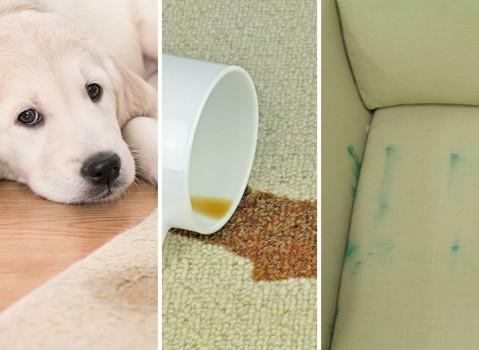 Stains that reemerge because of wicking start beneath the carpet itself. 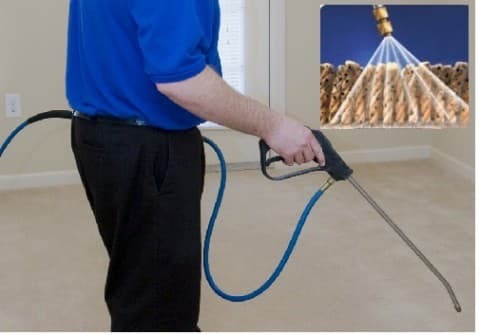 If you just recently cleaned a spot or had a professional out and the spot was removed but then came back after the carpet dried, the reason for this is - wicking. To give you an example of how wicking occurs suppose you spill a cup of coffee or perhaps you found a pet urine accident on your carpet by your family pet and immediately you grab your favorite cleaner and a rag and the spot comes right out. That seems to be the end of it right? Not necessarily. 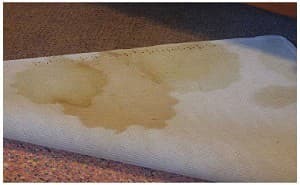 Often times what happens is that the liquid works its way past the carpet fiber, down to the backing of the carpet and often times even into the cushion itself. 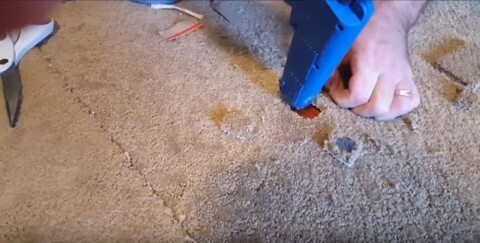 The Stain is now trapped under the carpet surface and can be very difficult to get out. When you clean the carpet fibers the stain that is trapped below will keep wicking its way back through the carpet over and over again. 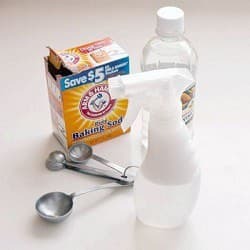 There are a few solutions you can follow to remove contaminates that has found its way into your carpet backing or pad. 1. Perform a heat transfer using a vinegar and water mixture, white terry-cloth towel, and common household cloths iron. Follow this link for instructions. 2. Soak the area with a cleaning agent and water, enough to get down into the carpet pad, then apply pressure with a white terry-cloth towel to absorb the liquid from underneath. 3. Pull the carpet back, remove the carpet pad, install new carpet pad and clean the backing of the carpet. 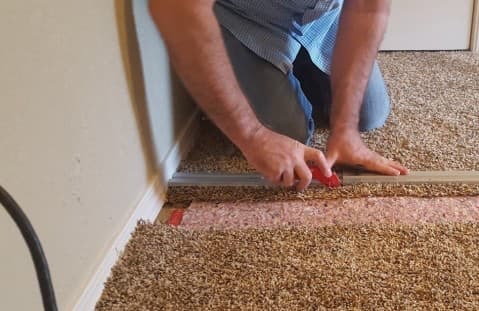 If you feel the area is to large or is located in an area to difficult to replace the pad yourself, you may want to contact your local carpet care professional to complete the task. Often times they have the proper equipment, experience and cleaners to make the job easier and can achieve more effective results. 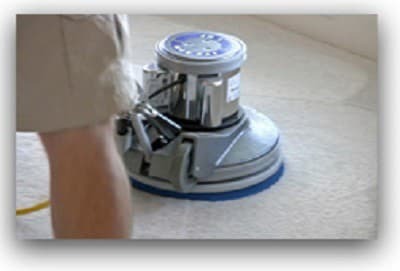 Rapid resoiling is a result of using an over the counter carpet cleaning product or soapy detergent that has left a residue behind that is not easily rinsed out of the carpet. Not a lot of carpet cleaners that are sold at your local department stores have the purpose of taking the stain out and keeping it out. Most often these types of cleaners are not free rinsing and only add to the problem. 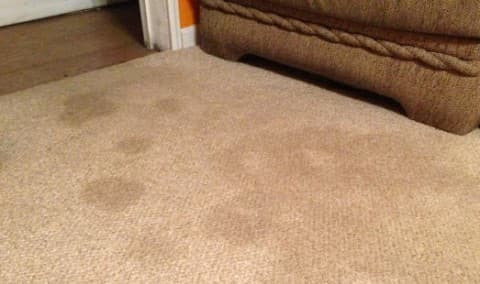 The stain comes out easy enough but the residue caused by store bought carpet cleaners or detergents will attract dirt because of its sticky nature. 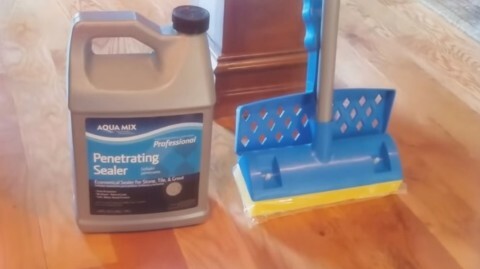 If you had your carpet cleaned recently and seems they are getting dirty just within a few weeks there is a good possibility the carpet cleaner you picked used a detergent based carpet cleaner to clean with. It doesn't make since but carpet cleaning companies are under no regulations what so ever and can use any cleaning product of choice. Just like the store bought cleaner analogy, there are some carpet cleaning companies who's only concern is getting the carpet clean, not how long it will stay clean. 1. When spot cleaning your carpet use a non-residual carpet cleaning spotter that is not detergent based as soon as the stain occurs. 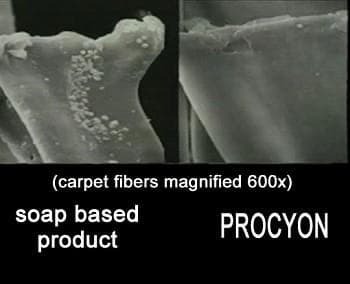 One such product you can purchase is Procyon Carpet Cleaner. There are others on the market to choose from, just be sure to do your research and remember a non-detergent cleaner is the way to go. 2. Have your carpet cleaned by a professional carpet cleaning company that uses detergent free products. To get a good start on maintaining your carpet yourself consider hiring a professional carpet cleaning company to give your home a good once over. First make sure they use detergent free products. 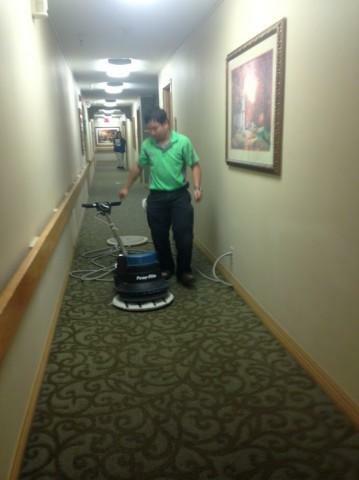 Second, make sure they have the proper kind of carpet cleaning equipment that will thoroughly rinse your carpet clean. These are the two most common reasons for why a spot or stain will keep coming back after cleaning your carpet. Let us know about your experience by leaving a comment below. What type of stain did you have difficulty with and how did you resolve the problem? 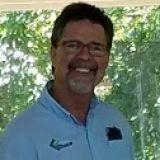 Carpet Cleaning Company in Bixby, Oklahoma. 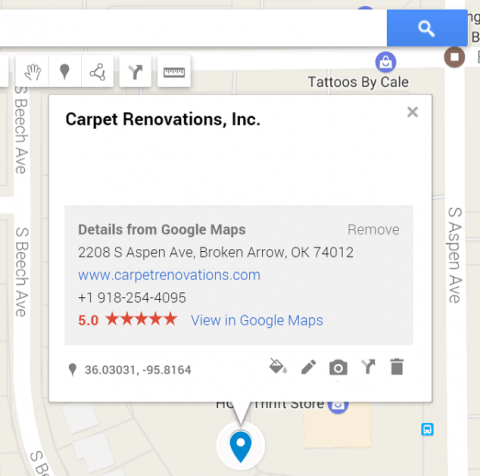 Looking for a really great carpet cleaning company in Bixby, Oklahoma? Then you just landed on the right page! 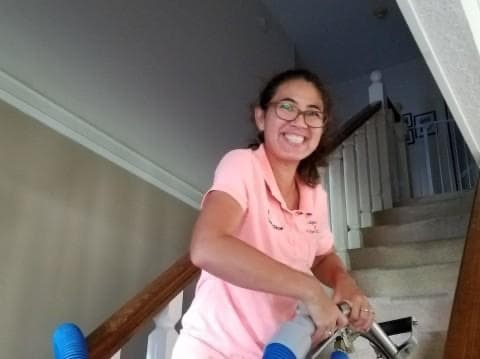 Carpet Renovations, Inc. has been serving the Bixby community since 1986 and has come to be known as one of the best carpet cleaners in the business. 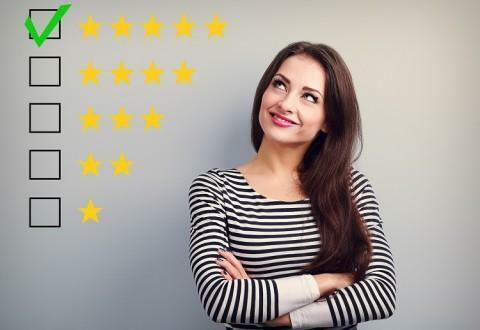 Check out these wonderful reviews from some of their now loyal customers and see for yourself what others are saying about the terrific experience this company gives while performing their amazing expert carpet cleaning techniques that took over 30 years to develop! 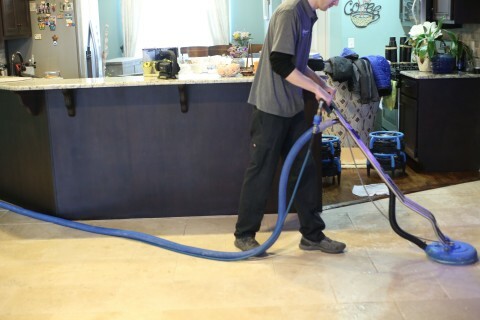 One of the things you may be asking yourself when considering Carpet Renovations, Inc. for your carpet cleaning needs is; What makes them any different from the other carpet cleaners you have to pick from? Here are a few things that will show you what sets them apart from all the rest. 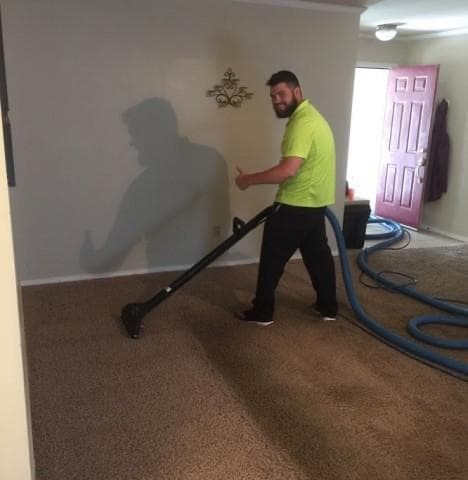 Quality Technicians - All the Carpet Renovations Crew are trained with one thing in mind, being a blessing to you the customer and getting your carpet cleaner than it has ever been! 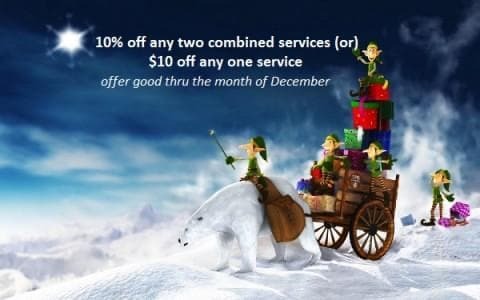 They confirm every appointment the day ahead, calls 20 minutes on the way, and follows up the next day by phone to make sure you are 100% satisfied with your service. This kind of service is unheard of in today's service oriented businesses! 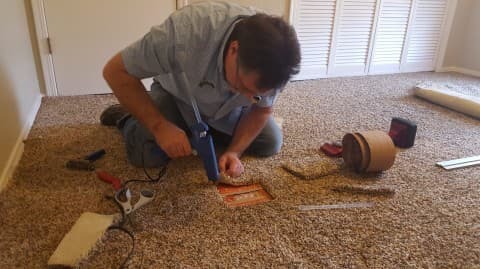 After you use Carpet Renovations for your carpet cleaning needs you too will be so impressed that you will never again be looking for another carpet cleaning company. It's nice to find a company that you can trust, knowing they offer the same consistent quality service time after time and best of all, they service the Bixby area! 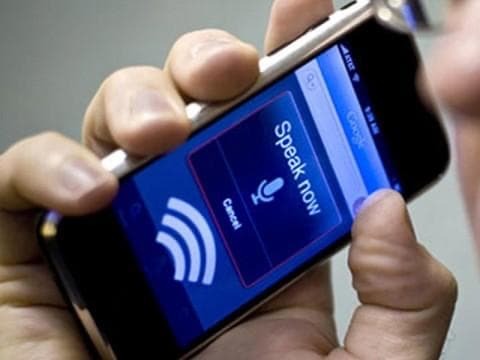 So give them a call today and you will see from your very first phone conversation with the owner Paul, that there is surely something different about this company. Maintaining your HVAC system involves the cleaning of various components of your heating, cooling and air duct ventilation system. It also includes cleaning of grilles, registers, heat exchangers, drip pans, ducts, cooling and heating coils. Most all of these components are cleaned when you have your heating and air system serviced for the Fall or Spring. But what is the main component of the HVAC system that is not cleaned by your heating and air professionals and is the most commonly overlooked? The Answer; your air ducts. An annual servicing of your heating and air system does not include having your air duct cleaning performed and can often go overlooked for years. The ventilation system is comprised of a series of air ducts that are all connected. These air ducts distribute heated or cooled air to the rooms throughout your entire home. It is critical to have your air ducts professionally cleaned on a routine basis. Because they are such a major part of your air conditioning, heating and ventilation system, the Environmental Protection Agency prescribes cleaning the air ducts every three to five years. There are five tips for checking whether your air ducts needs cleaning or not. Mold indicates that there are some moisture related problems with your air ducts. Mold spores in the air ducts may lead to serious health issues. It can also cause serious breathing problems. If you find the presence of mold in your air duct ventilation, cooling or heating system then you will want to have your air ducts cleaned by a professional. You need to make sure that your family is breathing healthy air which is vital for the well-being and comfort of your home. If you are seeing any indications of droppings or scratches at the edge of your pipes or if you find shells from insects, then risks are you have a rat or insect infestation. 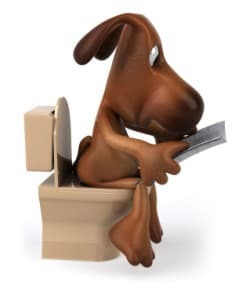 Another sign can be a foul smell from a rodent that has gotten trapped in the system and now decomposing. If this is the case you will need to get those pipes cleaned as soon as you can. Are you dusting more often than you should? Do you see particles floating in the air when the sun light beams are coming through the windows? Are you or a family member sneezing more often than usual? If an air duct system is not maintained and cleaned on a needed basis it won’t be long before dirt, dust and debris will start accumulating in the ducts. A dirty duct system can cause some serious health issues because of the release of air pollutants in the air. Your ducts need to be professionally cleaned to remove the debris and dirt. You need to check your system for monoxide poisoning, in case you are using a furnace, stove or a fireplace. For safety measures The Environmental Protection Agency recommends routine inspection, cleaning and repair of the hvac system, air ducts, fireplace, and your oven exhaust. You can easily inspect your air ducts by removing each vent and looking for dirt or debris with a flashlight. You will want to do the same for your air returns, where you put your filters in. If you see obvious dirt build up in the system then it is time to call in the professionals. To ensure that your air duct ventilation system remains efficient, you need to take preventative measures for maintenance over a specific period of time. This way you can be assured that there is no long term build up in your ducts. Don’t put it off, if you’re not sure your air duct ventilation system has ever been cleaned or can’t remember the last time they were cleaned, then chances are you’re overdue already. Ask the company what method & type of equipment they use and what their rates are. Also, what makes them better than the rest? Most reputable companies’ will use truck mounted power vacuum systems instead of portable vacuum for better results. Check with the Better Business Bureau to see that they are in good standing and how long they have been in business in your local area. 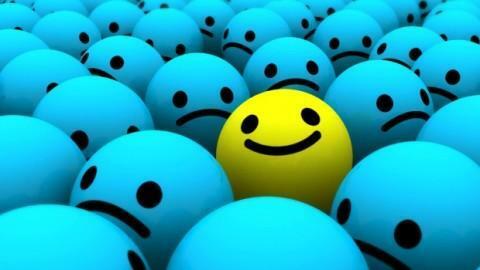 Check and see what kind of online presence the company has, check reviews and see what others are saying about them. Go for a licensed, insured and bonded company. Following are the top five benefits that you can get from air duct cleaning. Reduces wear and tear and saves expensive repairs. Reduces your energy bills by providing more efficiency and energy. Reduces the health risks of different allergy and respiratory problems. It will be much easier to maintain the living space of your home because of the reduction in dust. This method is our most widely used method and is recommended by Leading Carpet Manufactures such as Shaw Industries and Mohawk Flooring. This type of cleaning is also referred to as "steam cleaning" although the correct terminology is hot water extraction. The phrase steam cleaning derived it's name from the hot steam that comes from the 200 plus degree water that is used in this process. 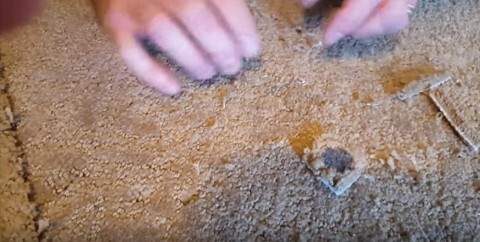 This extraction method of using hot water is an excellent way of getting deep down embedded soil to lift from the carpet fibers. This is the best type of cleaning for the purpose of ‘restorative cleaning’ such as pet damaged carpet or heavily soiled traffic areas but also works very well for carpet that just needs a little freshening up. Not all hot water extraction is the same. We use the latest and most up to date truck mounted carpet cleaning systems available. 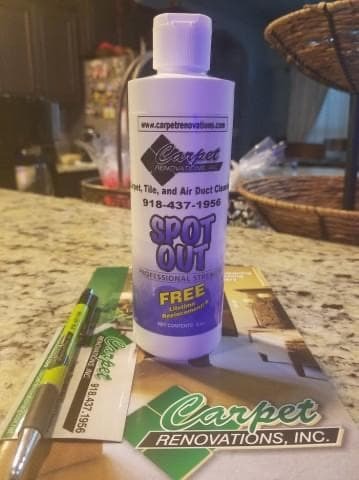 It is also important to note along with this technique we use only the best and most trusted green seal labeled products for our carpet cleaning agents. Deep Steam Cleaning combined with safe Eco-friendly products, what more can you ask for? Encapsulation is mostly used for commercial purposes. This method is beneficial for the cleaning and maintenance of carpet used for commercial purposes and also for sensitive carpet fiber such as wool's & silk. Our Encapsulation process utilizes a revolutionary product that is designed with an innovative polymer technology which traps embedded soil then crystallizes as it dries. The product is sprayed onto the carpet and with a 150 rpm floor machine using a rotary bonnet the soil is trapped on the bonnet pad. 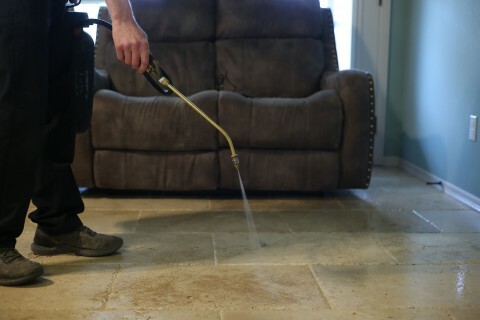 Any remaining spray then crystallizes and is easily removed with a vacuum afterward. This process is great for heavy traffic areas, hallways, and offices that have a low pile commercial carpet that is prone to wicking after the carpet has been cleaned. 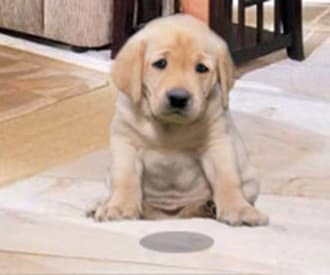 We may also use this method to correct any adverse reaction of wicking and browning that can occur as a result of spills or pet urine contamination that has worked its way down into the carpet backing and has a tendency to resurface after a traditional hot water extraction has been performed. 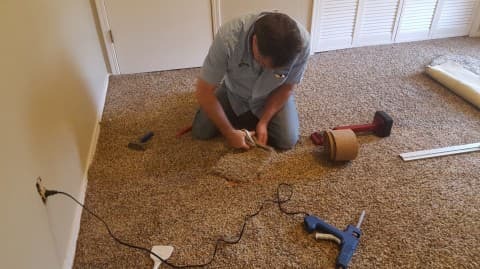 As one of the leading carpet cleaning companies in the Tulsa and Broken Arrow area we have the expertise and know how to perform the correct method of cleaning for your specific needs. One stage of protecting your HVAC system is cleaning the air duct system. It will help you save money on the heating and cooling of your home, and improve the life of the whole system. Just how often do you need to have a professional air duct cleaning for your home? Here’s a brief look. If you suspect that there is mold for any reason, you’ll want to look into getting your air ducts cleaned. Mold grows in dark, moist areas and your air ducts are perfect for this. This is especially a problem if you have a leak that is getting into your air ducts for any reason. Allowing mold to remain in your air ducts will affect your air quality and health. You’ll start breathing in the particles, making asthma and allergies much worse. If you’ve moved into a previously owned home consider getting your air duct system professionally cleaned. While you can find out from the seller when they were last cleaned, there is always the possibility of pet dander, dust, cigarette smoke or even mold contamination developing since the last cleaning. Put your health first and get them cleaned. When the home has been just built and sold new, consider getting the air ducts cleaned. They will likely have gathered dust, dirt, and debris from the work performed during the building of the home and new home builders do not utilize the services of an air duct cleaning company to take care of this problem. Generally speaking, it is recommended to have your air duct system cleaned every three to five years. This will remove any dust mites from the system and will alert you to problems of mold growth. If you or a family member suffer from allergens you may want to consider having them cleaned more often because air duct cleaning is good for removing airborne dust, germs, mold spores and other contaminates that irritate those suffering from Respiratory Allergies. 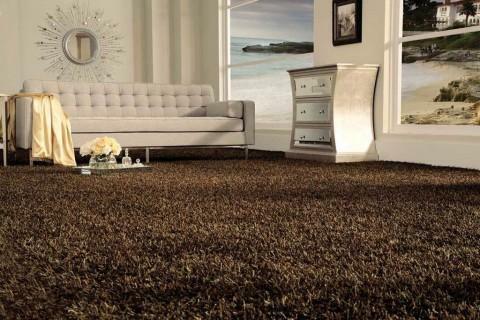 How exciting it is when you purchase a brand new plush carpet for your home. That nice new smell, the softness you feel as you walk across it and the joy it gives you while admiring the beauty it adds to the rooms decor. The purchase of a new carpet may be one of the largest expenses you will have for your home so you will want to make the most of your carpet investment. By performing these simple preventive maintenance tips you can keep your carpet looking it's best. Your carpet does more than just pick up dust. It helps to insulate your home and offers grip underfoot. However, it is easily damaged. Walking directly on it damages the fibers. You can protect it by putting a layer between your carpet and your feet. Runners are the best option for this especially when it comes to hallways. This way you will only have the sides of the hallway visible, where people are less likely to walk. Other good choices for area rug placement would be your entryway and main walkways. You may also want to consider adding area rugs to other rooms. A beautiful area rug will add some pattern and color to your room, while protecting your carpet from damage and dirt. 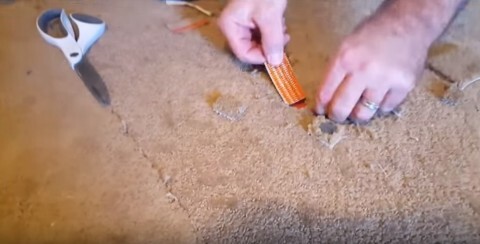 Watch out for allowing too much dirt to collect in the carpet fibers. Not only do you make it harder to clean the carpets, but you’re putting your health at risk from conditions like allergies and asthma. Vacuuming on a daily basis is the best preventative method to protect your health and your carpet’s longevity. 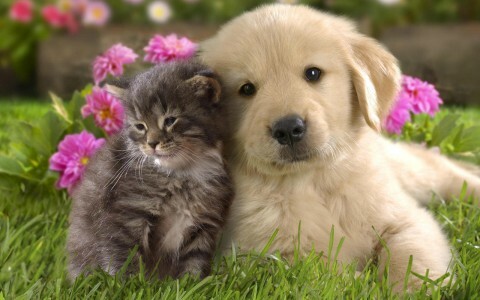 Daily vacuuming is especially important in homes with children and pets. 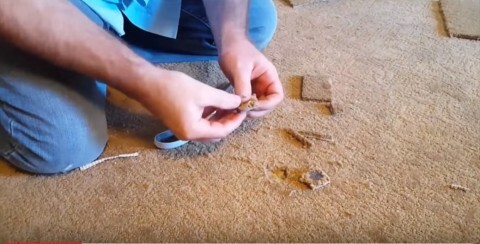 Crumbs and pet hairs end up trodden on and dug deep into the carpet fibers. It’s much harder to get the embedded dirt & debris out of the carpet when waiting to long between vacuums. If there are any spillages, also make sure you clean these up right away. This will keep the spill from having the chance to stain, leading to scrubbing and damaging the material. You know to clean up spills quickly, but be cautious making sure not to rub the carpet to harshly. 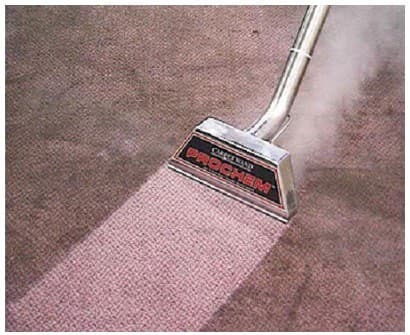 You will want to be gentle with the carpet fibers as you clean using a neutral spotting product (7pH). You may want to contact your local carpet cleaning professional for some suggestions on where to purchase a good carpet spotter to keep on hand. 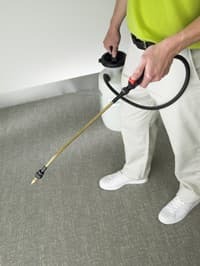 Some carpet cleaning companies offer their neutral spotters as a free life time replacement and these types of cleaners are much safer to use. 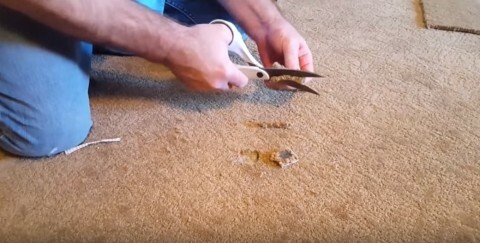 Store bought & home remedies you find when searching online are usually not the best choice for your carpet. They are high in pH and will remove stains quickly, but most will leave a soapy residue behind that continues to re attract soil to the area and then becomes quite aggravating as you keep cleaning it over and over just for it to keep coming back. 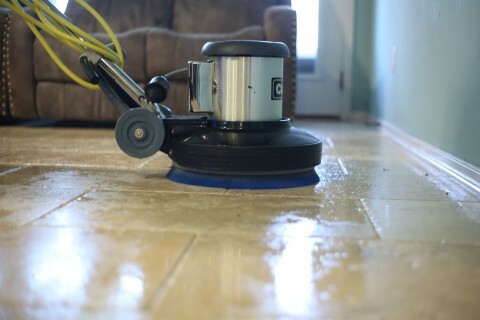 Remember, don't be tempted to scrub a hard to remove stain because this can tear down your carpets fibers. Instead gently dab the area to clean and if necessary call your local professional if the stain does not come out. Before you walk into the house, have a mat outside so you can wipe your feet clean. This will help avoid tracking dirt, oil, and other materials into the house. You may even want to have your family remove their shoes before coming into the house. It could also be worth having a front entry or section of your hallway in tile. You can place a shoe rack there and take your shoes off before walking onto the carpet. This will protect your carpet from outside dirt being tract in. You may not want to ask your guests to take their shoes off, so still have the welcome mat. This will not prevent the every day foot traffic wear and tear which is to be expected, but does help the carpet last longer. This is especially the case when you follow the other tips mentioned above. 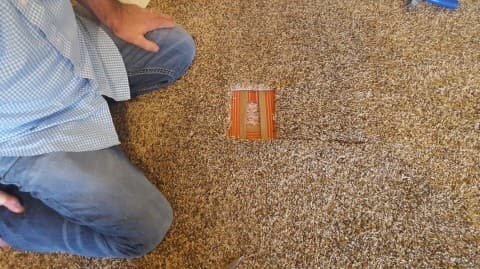 Be sure to check your new carpet guidelines and warranty. Most carpet manufacturer's will require that you have your carpet professionally cleaned. Each warranty is explicit on how often and with what method you have your carpet cleaned to maintain their warranty. You will also want to keep record of each cleaning if ever you need to contact the manufacturer for a claim. You will find most manufacturers will require having your carpet cleaned every 12-16 months whereas this extends the life of the carpet and keeps deep embedded soils from permanently damaging the carpet fibers, especially in the main traffic areas. You’ll remove lint from the dryer after each use, but what about getting the full dryer vent cleaned? How often should this happen? Here’s a look at dryer vent cleaning to help you protect your machine. First & Foremost we have to consider the possibility of the dryer vent getting packed with too much lint and igniting from the dryer and causing a house fire. A clogged dryer vent doesn’t just mean your dryer will pack up & be a fire hazard. It will also cost you much more to do the laundry in the short term. In fact, it can cost as much as $3 extra to dry just one load of laundry, and you know you need to do more than that each week. Just think about the cost you’re adding on over the course of the year! Even if you do just one load of laundry a week, you’re adding on an unnecessary $156 per year. Then there is the fact that you may be damaging your dryer. It won’t last as long, as you’re putting strain on other elements of the machine. You’ll have to spend much more getting it fixed or replaced. on older models the first sign of the dryer vent needing cleaned is the extended time it takes for the clothes to dry. You’ll need to put them in for a second spin. You’ll also feel the outside & top of your dryer getting hot. This is because it’s working overtime to do it's task. Some newer models will have a built in sensor that will let you know the air flow is being restricted, so if this sensor is activated be sure to call a professional dryer vent cleaning service as soon as possible. 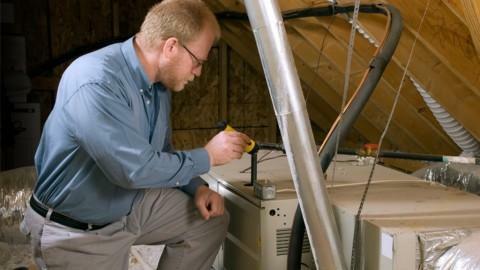 So, how often should you get your dryer vent cleaned? It is our recommendation your have it cleaned at least once a year.. However, you should remove the lint from the front after each load. This will help to limit the amount of lint that gets into the vent, so you don’t need to get it cleaned more often. Protecting your dryer will not only keep the machine protected, but will save you money when doing your laundry. Get the vent cleaned yearly, at least. But these cleaners work! We know this is true, they certainly do get rid of the dirt, but in actuality you’re removing one type of harmful substance "dirt" and leaving behind an even more harmful product, the cleaner itself. 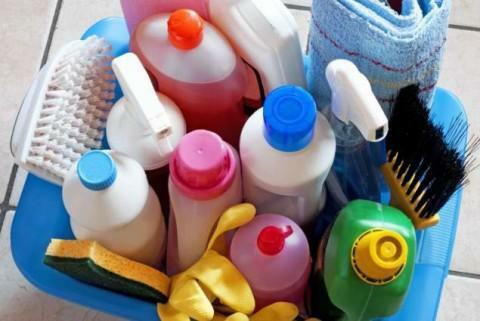 The toxic residue in these types of cleaners are almost always left behind. It’s time to make a switch to something that is just as effective but better for your health and skin. “Green” is the latest buzzword in business. Everyone is trying to do their best for the environment. So, surely finding cleaners that label themselves as “green” are the best options? Of course they are, but you really need to make sure they are environmentally friendly. The majority of them really aren’t. You remember those toxins that are harmful to you? They’re also harmful to the environment. There is little regulation to the term when it comes to marketing. Sure there are government regulations, but the manufacturers can just tweak formulas to meet them—and only just. Natural products are the best ones for the environment. This is just what Procyon offers. It is 100% “green” without doing you any extra harm. When you have your carpet cleaned what should it feel like? There’s often a residue left behind from the soapy, detergent products other carpet cleaners use. It should absolutely feel fresh, clean, and soft just like properly cleaned carpet should. 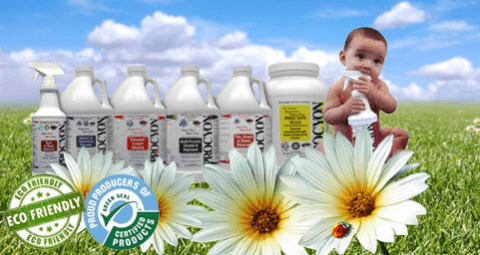 Because Procyon doesn’t include any toxins or chemicals, there is nothing to leave behind. It is completely detergent and bacteria free, so it simply takes out the dirt and leaves your carpet looking and feeling soft & clean again. 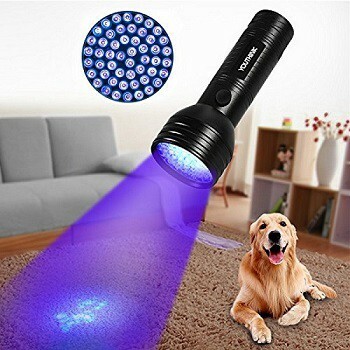 On top of that, your carpet won’t feel irritating to your skin. Many cleaners leave a residue that reacts with skin, causing allergy symptoms and rashes. They can make some skin conditions like eczema and psoriasis worse. We believe in only using the best carpet cleaner for you. When you opt for our carpet cleaning service , we will use Procyon Carpet Cleaner. This is our favorite because it will actually get your carpet it's absolute cleanest while leaving it soft & fresh, no left over residue, and best of all it is safe for you and your family!